Although the U.S. Restaurant has been in existence for over a century, it is difficult to trace the specific owners during the early years. We do know, however, that in the 1950’s, Camillo Borzoni and Joe Cassarotto purchased the U.S. Restaurant. They operated it on the corner of Columbus Avenue and Stockton Street until they sold it in 1964 to Camillo’s brother Luigi and his wife Maria, both natives of Parma, Italy. 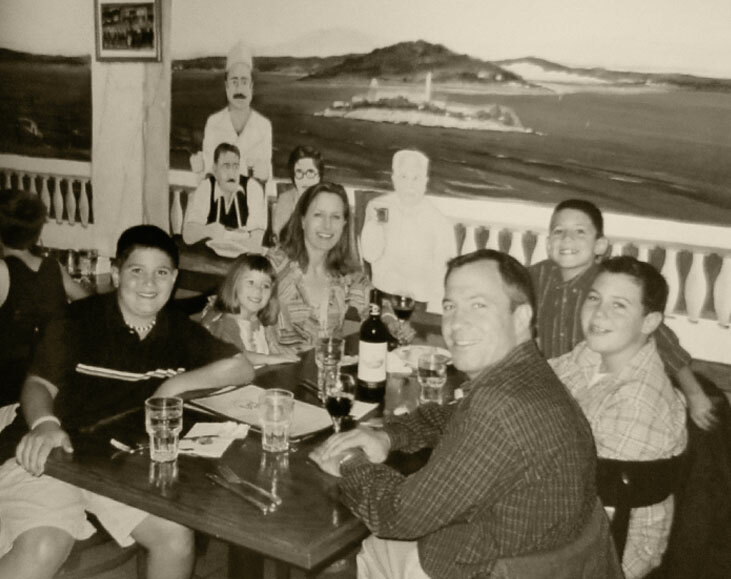 During the years that Luigi and Maria ran the restaurant, it was completely family run as tables were waited on by daughters Anna and Anita and by daughter-in-law Lou. Even Anna’s husband Alberto Cipollina pitched in by doing the bookkeeping and cooking in the kitchen. 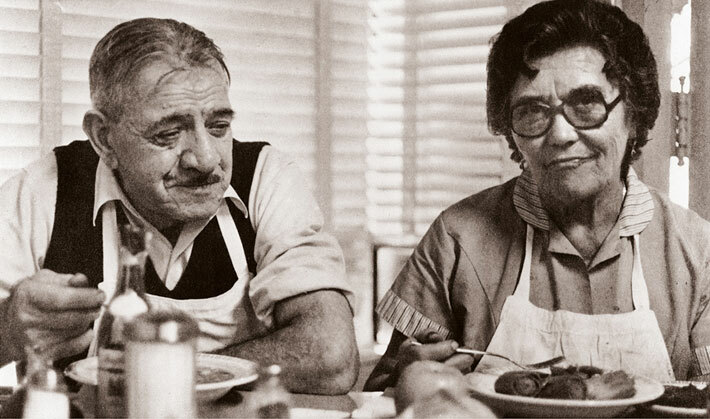 Over time, Alberto and wife Anna took on a larger role managing the U.S. until 2004 when they retired and sold the restaurant. The restaurant was moved to 515 Columbus Ave until it closed down unexpectedly in April of 2015. The U.S. Restaurant has always been known as the place to enjoy Italian food in an atmosphere that felt just like nonna’s house on a Sunday afternoon. Grandparents and kids alike have enjoyed its family style atmosphere throughout the years and it was common for the staff to greet customers by name when they walked through the door. It has always been the neighborhood’s kitchen where everyone would see someone they knew. 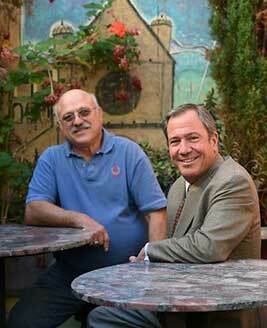 Today, the long standing family run tradition continues as Alberto Cipollina, eager to resurrect his family’s involvement in the restaurant, along with the Mario Alioto family, are keeping the Unione Sportiva tradition alive at 414 Columbus Ave. The menu still features classic U.S. Restaurant Italian dishes plus authentic family recipes from Sicily. The restaurant may have changed ownership over the years and operated at different locations, but it has always been in North Beach – in the heart of the city’s Italian community. It is a living tribute to our parents, grandparents and other relatives who moved to San Francisco from Italy and settled here in North Beach in search of the American dream. Welcome to the Original U.S. Restaurant. Buon Appetito! Contrary to popular belief, Original U.S. Restaurant is not named after the United States; the abbreviation stands for “Unione Sportiva” — a reference to the restaurant’s role in feeding and hosting the city’s Italian American athletic clubs in the late 19th century. Cipollina married in to the restaurant, so to speak. His wife, Anna, who passed away this year, and her family owned the Original U.S. Restaurant for much of the second half of the 20th century. Anna waited tables; Alberto helped out in the kitchen and eventually took on a larger role.